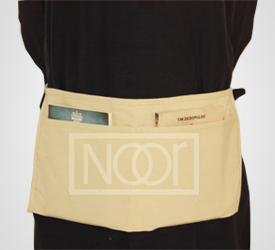 quality & innovative products at competitive prices since 1991.
the Middle East and Australia. 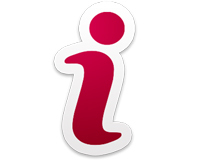 Specialists to see how we can help you. 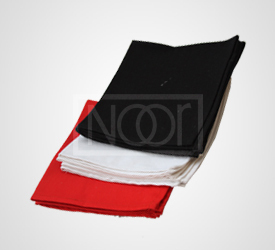 23 years and counting, Noor Fabrics has tremendous experience in the manufacture of fabric goods. 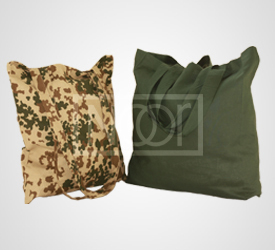 The company's foundation was built on the notion to never compromise on quality. 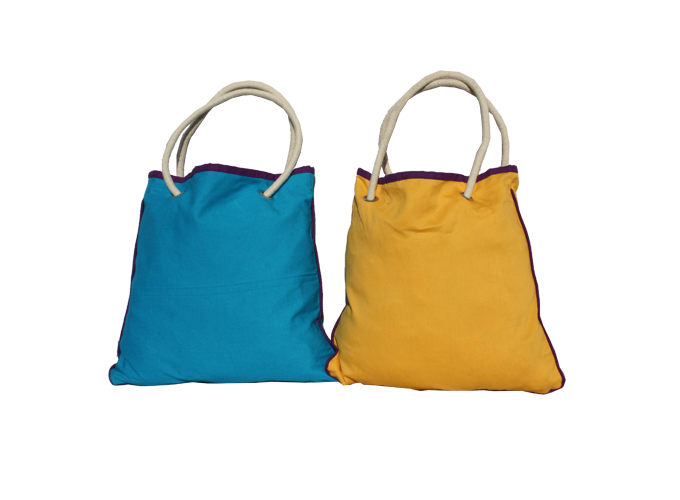 Our finished goods speak for themselves. 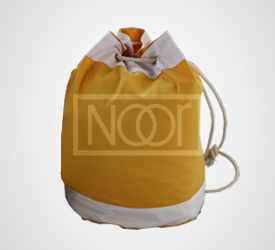 Noor Fabrics is driven by innovation and produced fabric goods with new methods to keep costs down while setting industry quality standards. 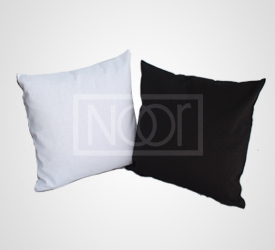 Noor Fabrics is a diversified manufacturer for canvas products. 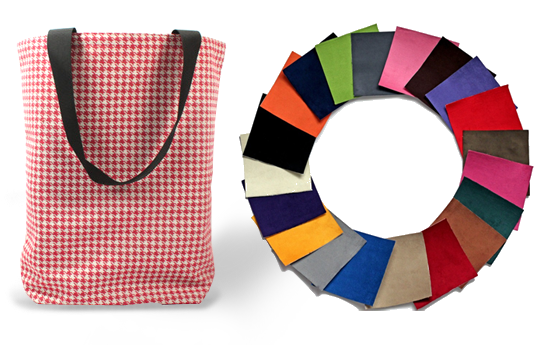 With an appetite for innovation, it has added a wide variety of canvas products to its repertoire which keeps increasing every year based on client requirements and market needs. 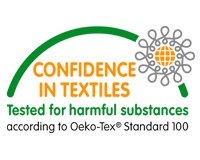 Noor Fabrics is an OEKO-TEX Standard 100 Certified Manufacturer. 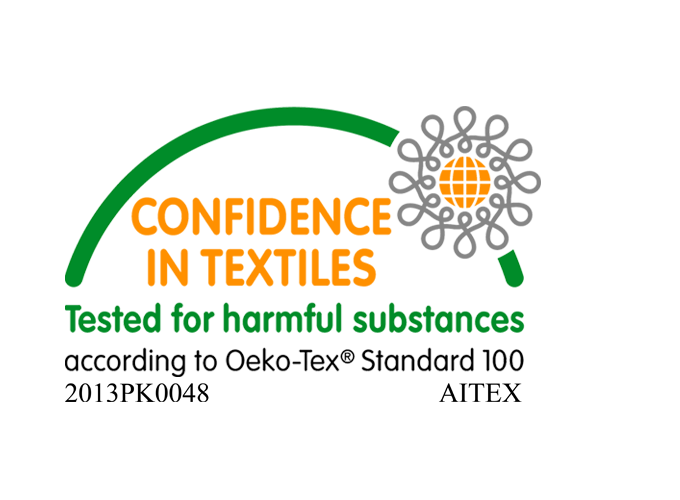 Click here to see the details of our certification. 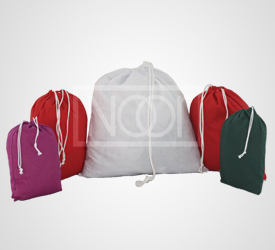 Get in touch with one of our product specialists to see how we can cater to your needs. Fill out our online form here to send us a message. 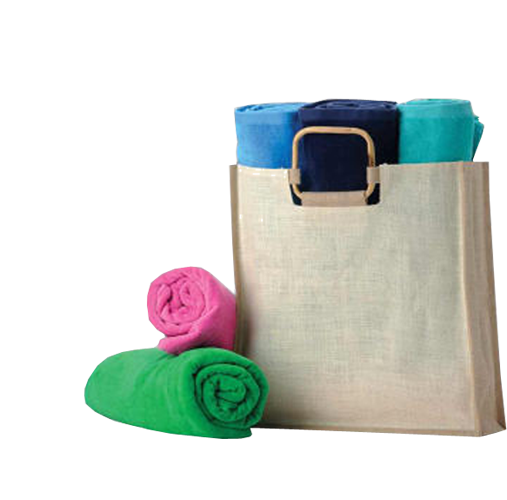 Cotton Bags & Poly/Cotton Bags. 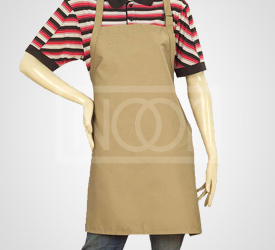 Cotton & Poly Cotton Aprons.